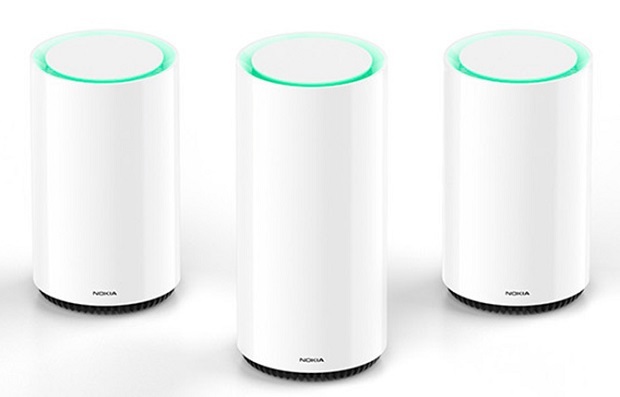 Nokia Technologies, an offspring of Nokia, has has made its first step into the connected health market with Samsung, Apple and Microsoft by acquiring Withings of France. Withings offers a family of award-winning digital health products and services to help people lead healthier lives. Its connected health product range includes regulated and unregulated products such as activity trackers, weighing scales, thermometers, blood pressure monitors, home and baby monitors. The Nokia N8 is the first mobile phone to have Dolby surround sound technology. According to Dobly this is a world first for mobile phones. The Nokia N8 is based on the Symbian3 OS platform and features Dolby(R) Digital Plus 5.1 surround sound technology. With the new Dolby Digital sound, owners of the can now expect the best in High Definition sound quality from their mobile.